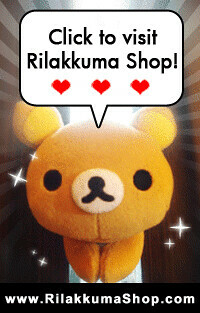 This is how you can win a LL size Rilakkuma/Korilakkuma plush from Rilakkuma Shop! and read the terms and conditions! browse available products that you like. between 18 Apr to 18 May 2011 to be entitled one chance to win. and acknowledgement to confirm your chance in this lucky draw! you will be entitled ONE chance. - There will be only one winner determined by a lucky draw. - Depending on our working schedule, we may not be able to reply your email immediately, please do give us 1 - 2 days bandwidth for response time. - With every purchase amount of SGD 38.80, you will be entitled one chance. If your purchase amount is SGD 77.60 (38.80 x 2), you will be entitled two chances in the draw. - SGD 38.80 must make up of only the product price. Shipping fee is not calculated as part of the amount. - If discount coupon is used, product price will be of the discounted price. 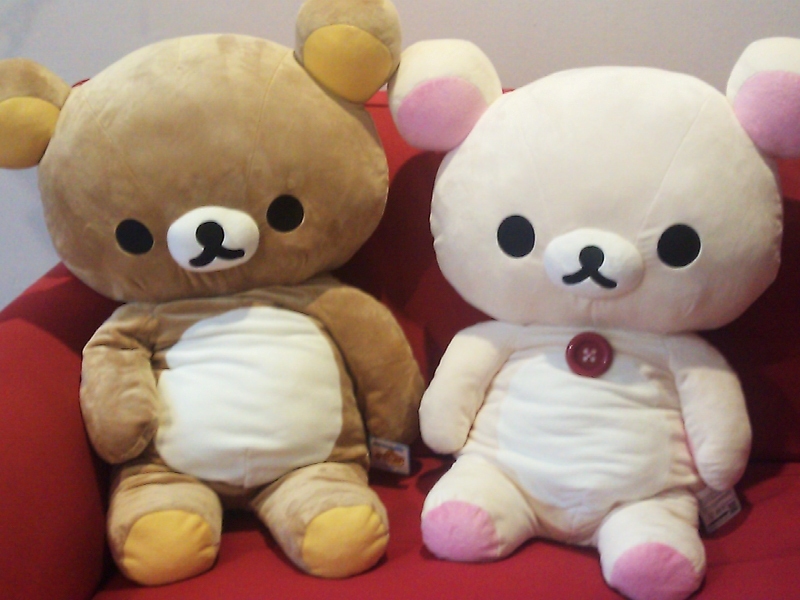 - The winner will be able to choose between a Rilakkuma LL Plush or a Korilakkuma LL Plush. - Shipping fee is not included. - This special promotion is only valid between 18th Apr - 18 May 2011. HURRY to our store now!